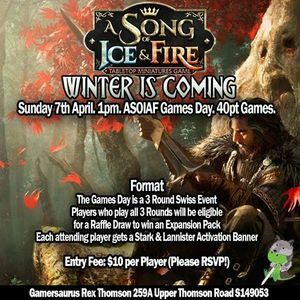 Its our very first A Song of Ice & Fire Games Day! Come on down, meet more players, and play some games! 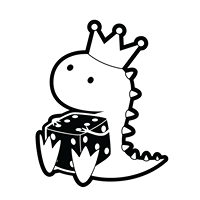 We've got games. We won't bite... most of the time.